Transform your San Antonio bath in just one day with our high-quality showers, tubs, and more. If you’re looking for bathroom remodeling in San Antonio, you’ve come to the right place. 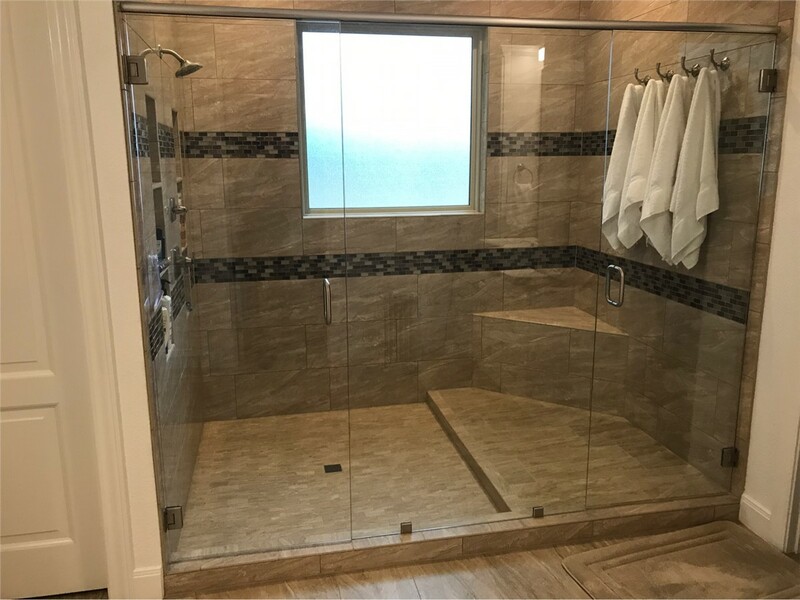 Statewide Remodeling, a Consumer’s Choice award-winning remodeling company, has over twenty years of experience in bathroom remodeling projects of all sizes, from “done in a day” projects like shower conversions and bath liners, to complete redesigns. 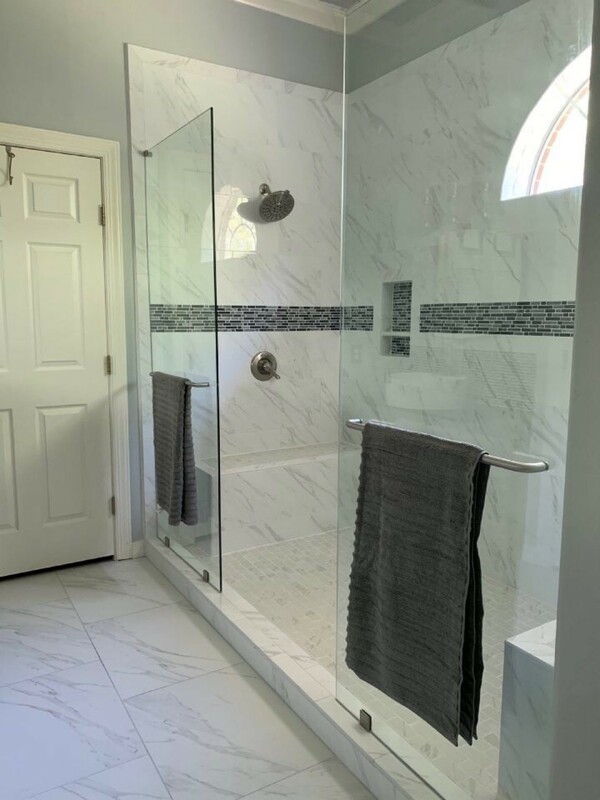 Remodeling your bathrooms has one of the most dramatic and tangible effects on your home, as it has one of the highest ROIs of any home remodeling project and can increase your home’s resale value by thousands of dollars. 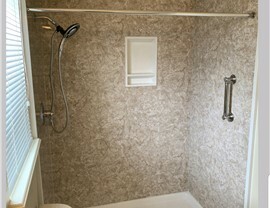 You can depend on our bathroom contractors to create your personal oasis of bathing perfection! Your bathroom should be one of the most intimate and pampering rooms in your home. 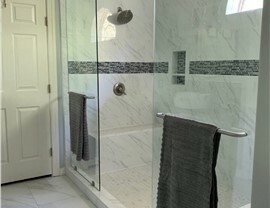 A luxurious bathroom—complete with smooth marble or granite counter tops; chrome, antique brass, or plated nickel faucets and drawer handles; drawers made of rich wood, and a warmly tiled floor—can create the spa experience of your dreams. Completing this makeover with a large garden tub, or jet-equipped sauna tub, and a sleek glass shower conversion, is the perfect way to create a welcoming spa where you can melt away the stresses of the day. Let our experienced home contractors help you design and create your perfect dream bathroom. 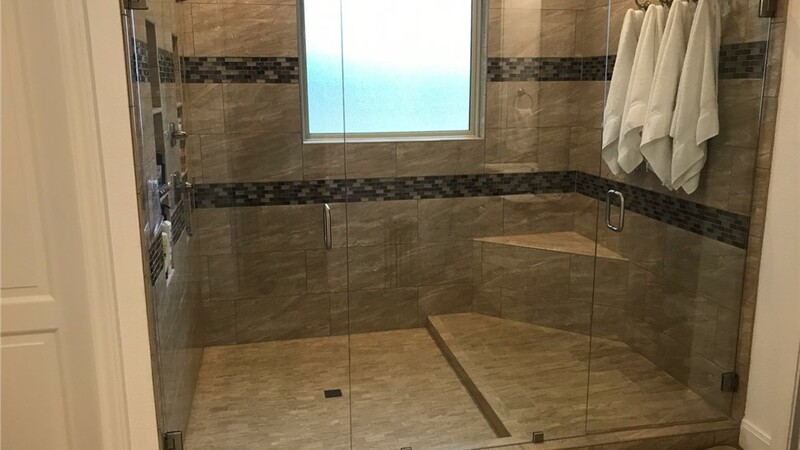 By working with our reputable and reliable experts, you can have bathroom remodeling in San Antonio that is completely tailored to the needs and budget of your household. 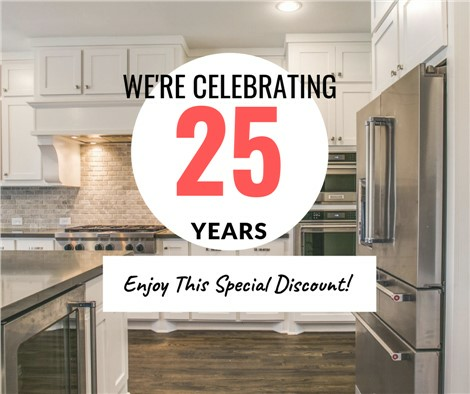 Statewide Remodeling can help you avoid the pitfalls that come with DIY projects of this scale, saving you both time and money on your project while increasing your rate of return when it comes time to sell your most valuable asset. Our expert designers and craftsmen will provide you the peace of mind of knowing that your money is working hard for you, and not the other way around. 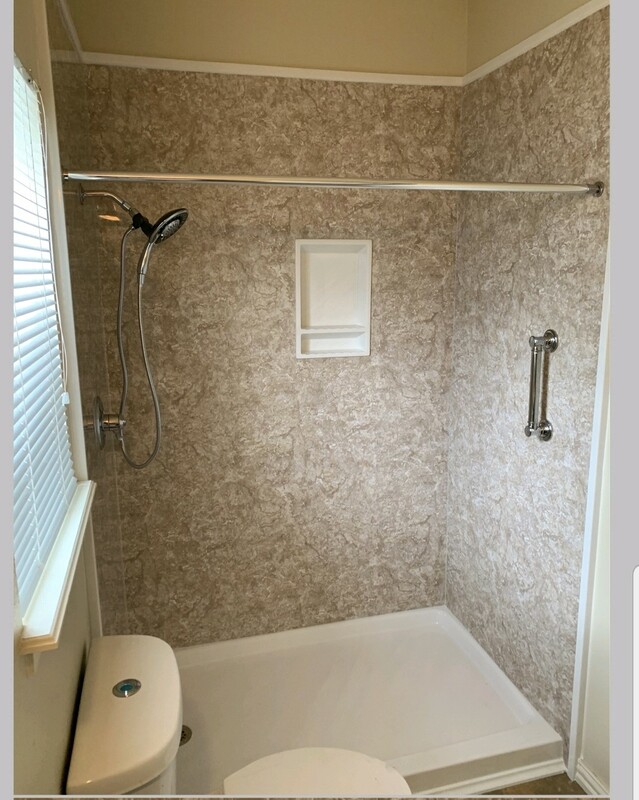 To get started on your bathroom renovation in San Antonio, simply give us a quick call or fill out our online form to schedule your free consultation and estimate.